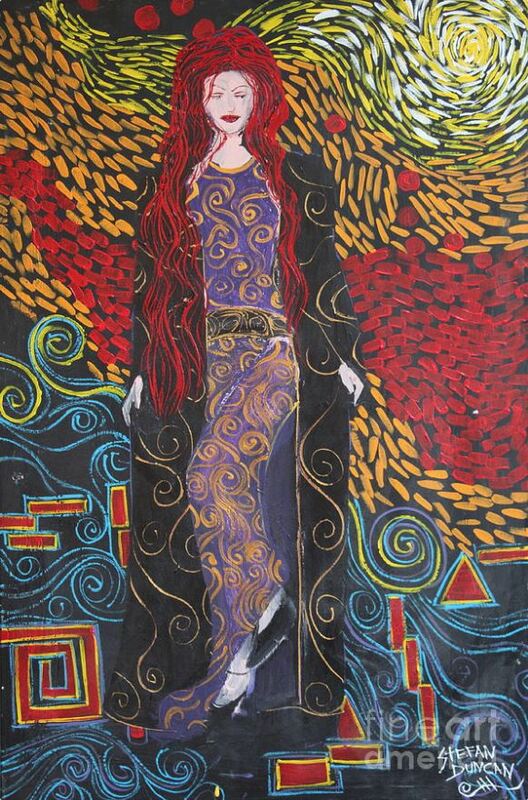 Selected by ArtTour International Magazine as one of the top living Master Contemporary Artists of the world. “Stefan Duncan will be one of the most important artists of our lifetime.” Caroline York, art representative. “Stefan Duncan is one of America’s top rising artists,” Art Business News. “No, Stefan will not be remembered as the American Van Gogh, but as Stefan Duncan, among the greats of Monet, Renoir, Van Gogh” – Musee d’ Orsay. 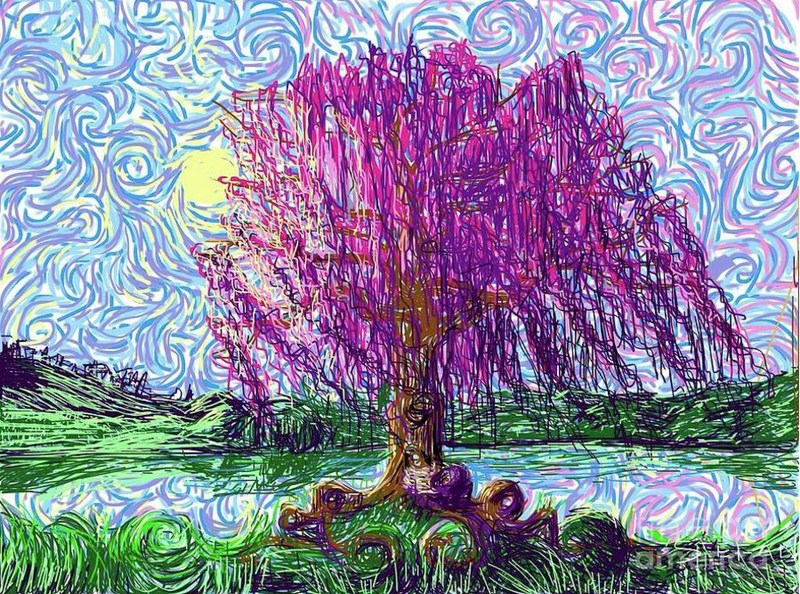 American Artist Stefan Duncan is the creator of a new branch of Impressionism called “Squiggleism.” Squiggleism™ is a Van Gogh dash with a twist, representing a unit of the Divine that exists in everything. The strokes are unblended and are applied beside each other, so that at a distance, the eye is presented with pure bright colors that excite the mind and heart. 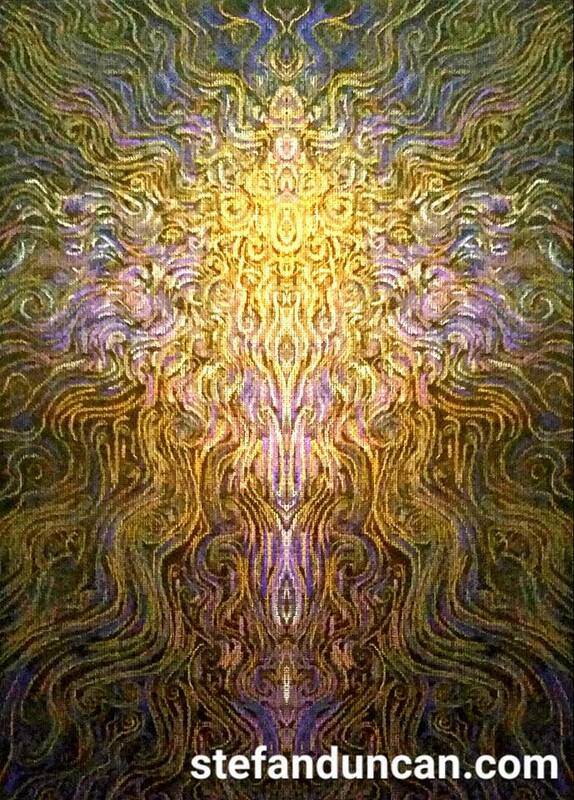 His other style of art is illuminism which has a source of light in the painting. The light is symbolic of hope for the human condition. 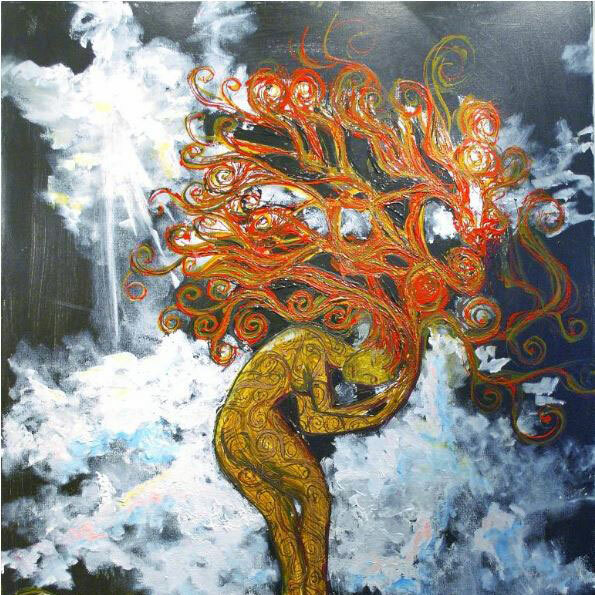 Stefan’s mission is to present his “Living Spirit Art” to the world giving peace and serenity to the viewer in the heart of their home and continuing what Van Gogh started – revealing the Divine through nature. “I have been blessed with the vision to see the Divine Essence in nature around us and I merely try to capture its living, thriving glory on canvas so that others can see,” Stefan Duncan. Stefan was dubbed the “American Van Gogh” by the vangoghgallery.com. “One particular artist is leading the contemporary impressionists in an effort to become ‘America’s Vincent Van Gogh’… Stefan Duncan” David Wolk, vangoghgallery.com. 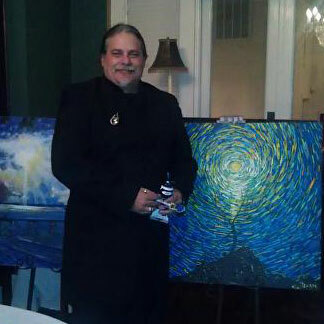 A North Carolina native, Stefan Duncan is a full time artist and author. He works on canvas with acrylics and oils, and prismacolors on wood canvas. Murals are his favorite format and doing commissions. Stefan has a gallery in Charlotte and exhibits his work across the country. His rising popularity destines him to be among today’s top artists. Duncan is considered one of today’s most prolific artists. If you would like to inquire about Stefan's original artwork or have a special project in mind, please call Karen Duncan @ 704-608-8462 or drop us an email through the contact form in our website.